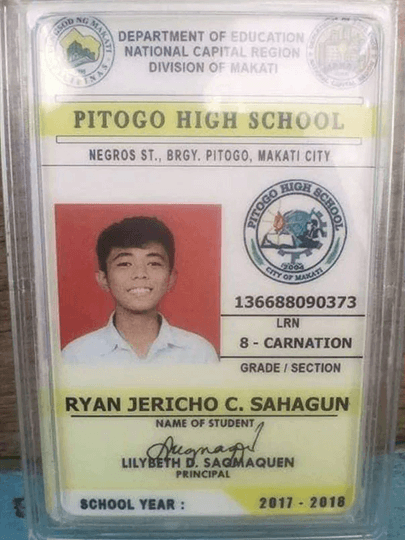 Pitogo High School Bu11ying Incident Caught on Camera , The latest bu11ying inc1dent in Pitogo High School involving young students was caught on camera and garnered various reactions online. 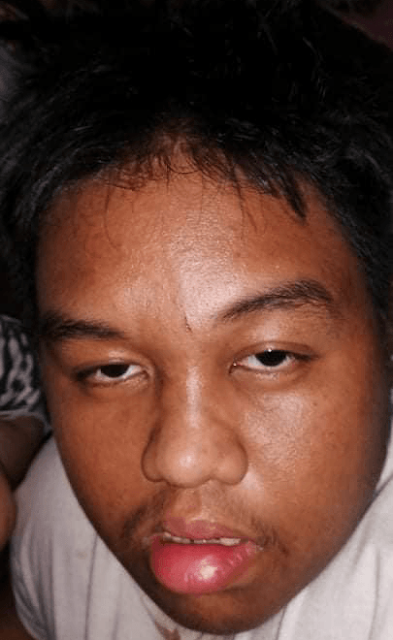 Nowadays, bu11ying has been one of the most controversial topics online due to the increasing cases of such inc1dents. 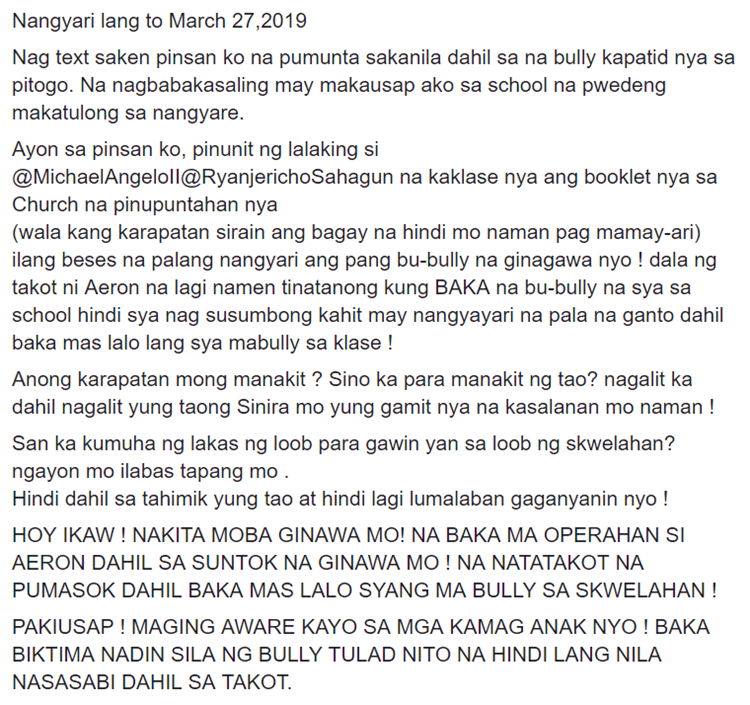 Different organizations and groups were already making an effort to raise public awareness about bu11ying. 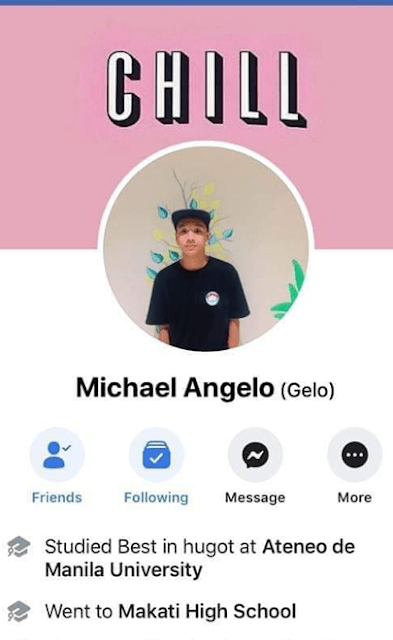 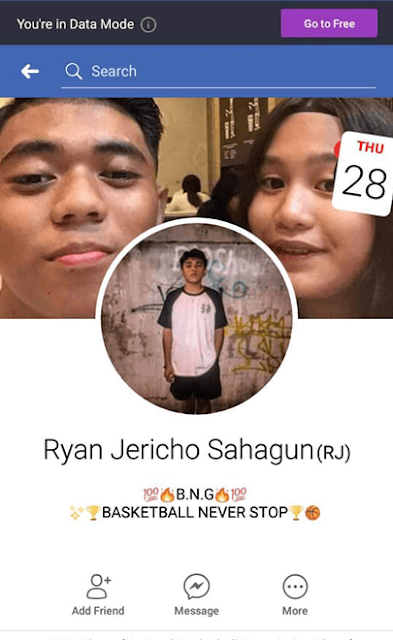 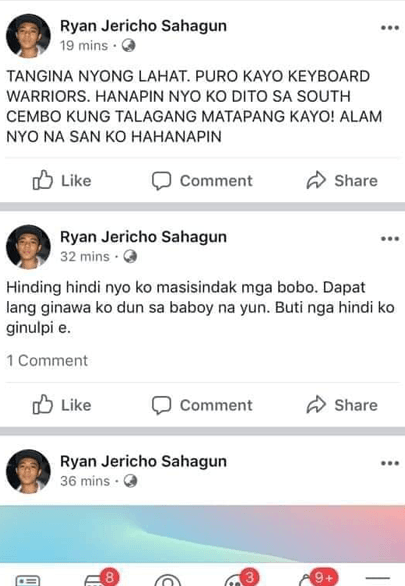 A Facebook user named Erika Salvacion has expressed her fury towards Pitogo High School students Michael Angelo and Ryan Jericho Sahagun after bullying her cousin named Aeron. 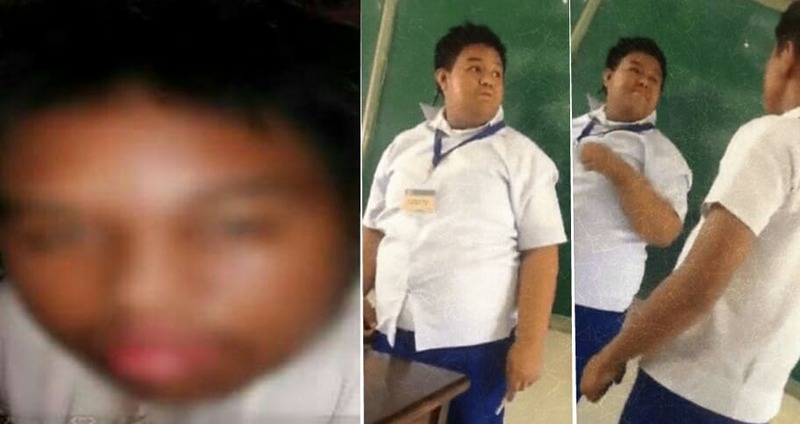 In the video, it can be seen that Aeron was quietly sitting on the chair when the two other students bullied him. 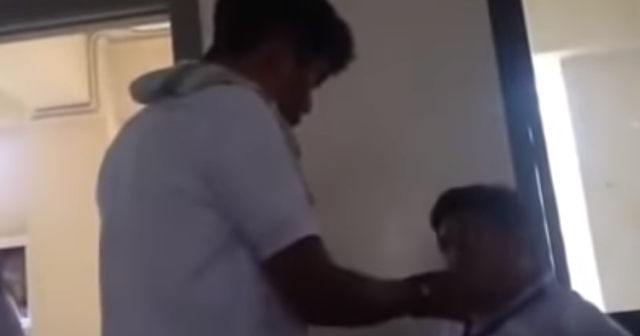 In the video, it can be seen that Aeron was quietly sitting on the chair when the two other students bu11ied him. 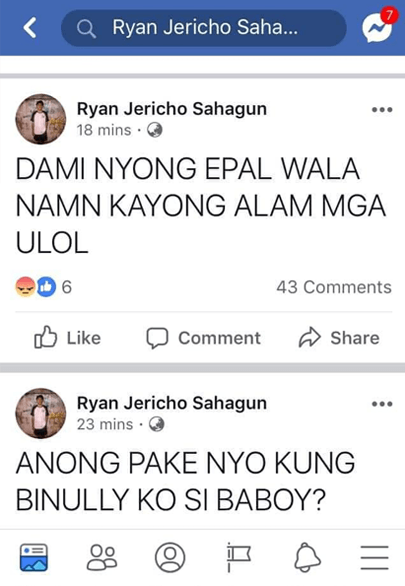 After a few moments, one of the bu11ies started to physically harass Aeron without any valid reason. 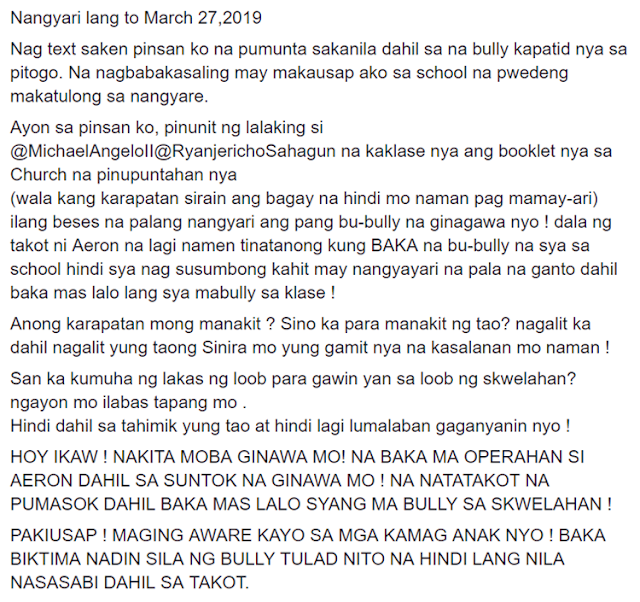 The two bu11ies received massive crit1cisms from the online community but still have the courage to fight back despite their mistakes.